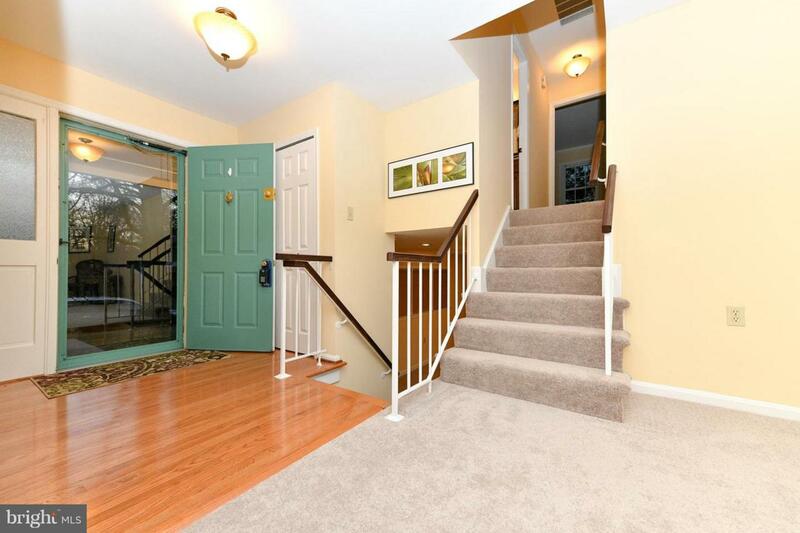 Beautifully updated Single family home in Lake Ridge. 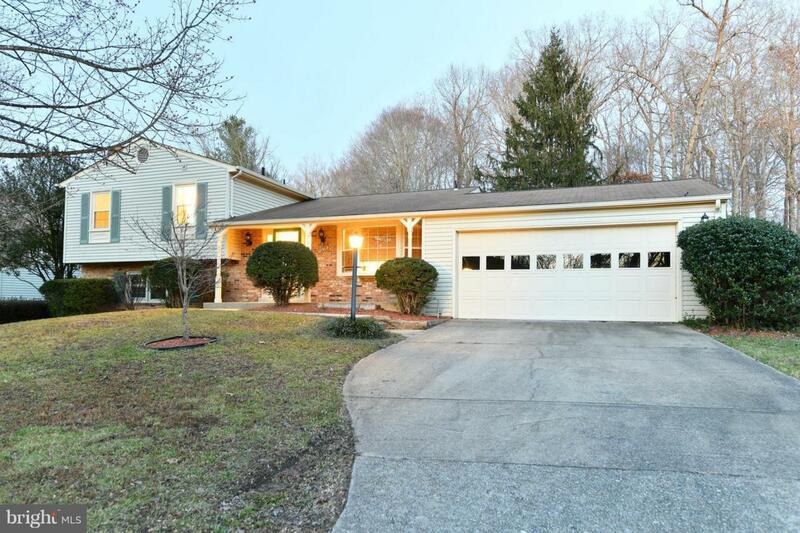 This 4 BR 2.5 BA house sits on a .25 acre lot on quiet cul-de-sac. House features brand new kitchen with Granite tops and stainless steel appliances. Master suite includes Private Bath. Main level living room with sliding glass door to deck. 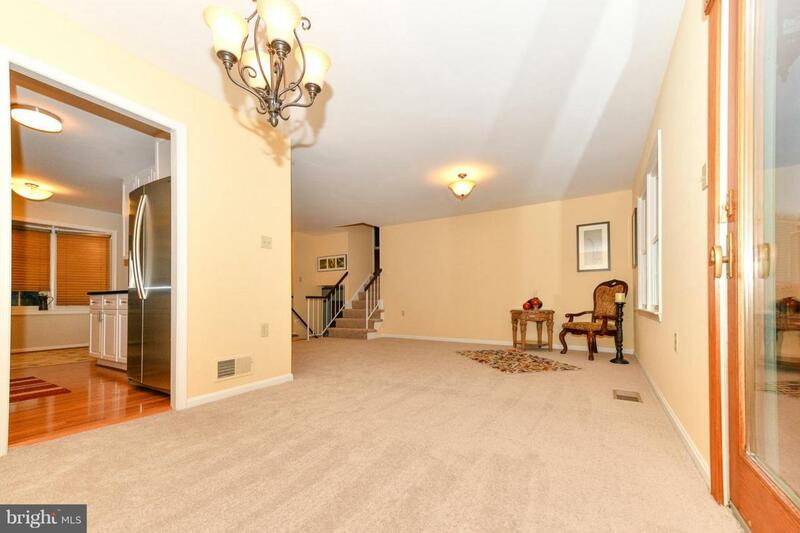 Lower level with family room and half bath. Community Pools, tennis, playground, walking paths. 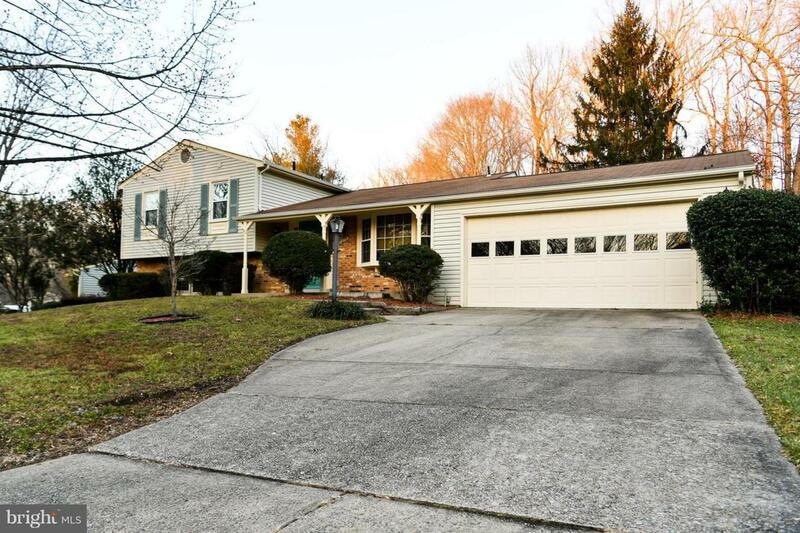 Spacious back yard backing up to wooded area.